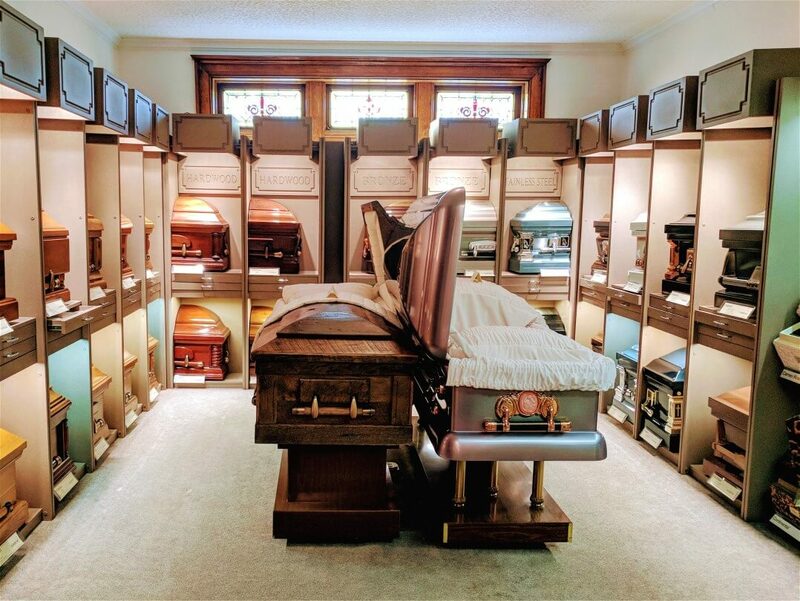 Zehender Robinson Stormer Cookson Funeral Home is the FIRST in the Quincy area with a revolutionary method of displaying caskets and other funeral service products. The YMS display creates a more relaxed atmosphere, increases the family's comfort level and helps remove some of the stress most grieving families feel when making funeral arrangements. 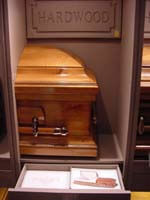 A YMS display features sections of caskets, along with textile samples and other visual materials, to convey all the information families need to make satisfactory buying decisions.